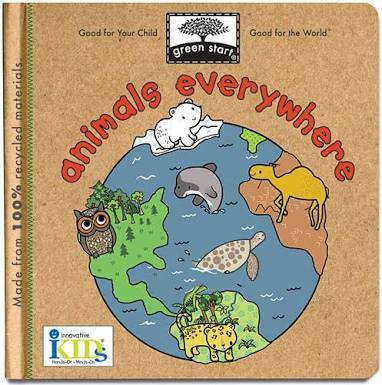 Max the Little Green Monster is a cute, furry green monster that loves the outdoors (especially the beach), but Max and his friends don’t like cleaning up after themselves! After a picnic on the shore, they leave a big mess behind and go scuba diving. Max is excited to meet lots of new ocean-swimming friends from crabs to colorful fish to an ink-squirting squid, but along the way he learns how his carelessness and littering may have harmed the beautiful ocean. 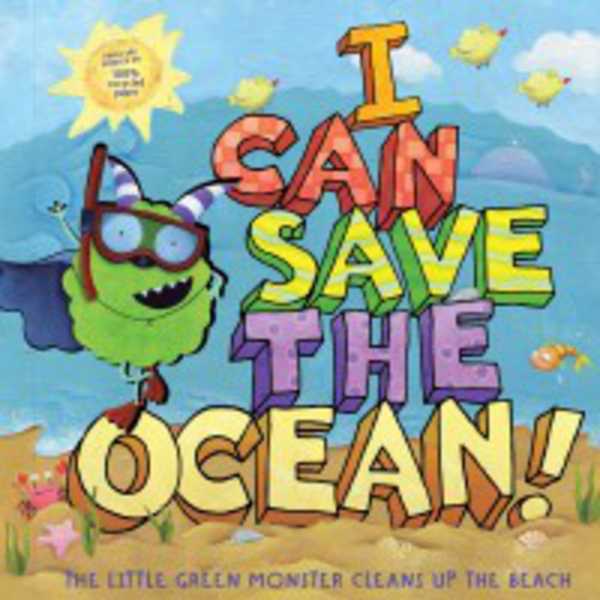 The Little Green Monster then goes on a quest to clean and protect the beach and finds out what it means to be environmentally green. 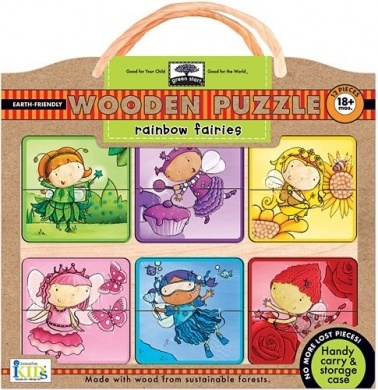 Little Green Books plant the seeds for earth-friendly living at an early age! 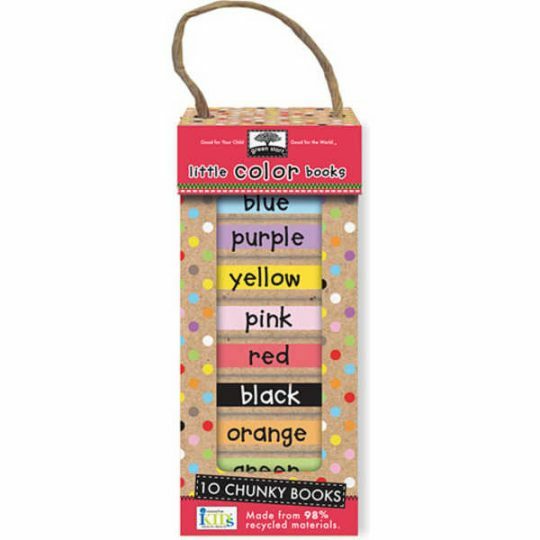 Each book in this environmentally friendly line is made from recycled materials.